Is 'fat shaming' keeping people from getting the medical care they need? After a cancer patient used her obituary to make a final plea for medical professionals to stop 'fat shaming' people with health problems, others are speaking up about similar experiences. 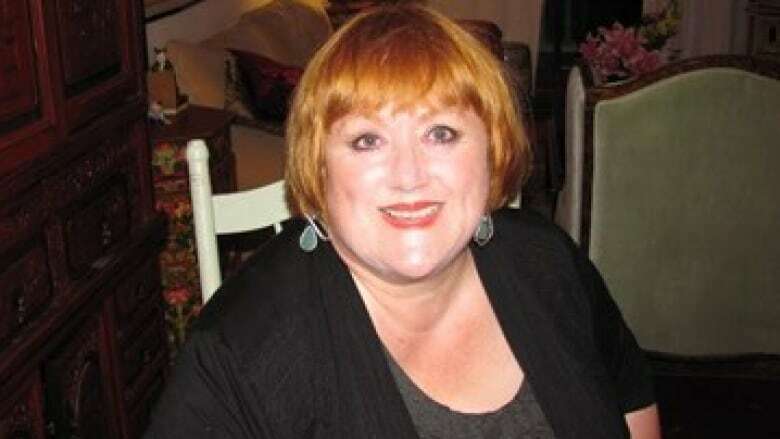 Ellen Maud Bennett, 64, died May 11 after being diagnosed with inoperable cancer and given only days to live. 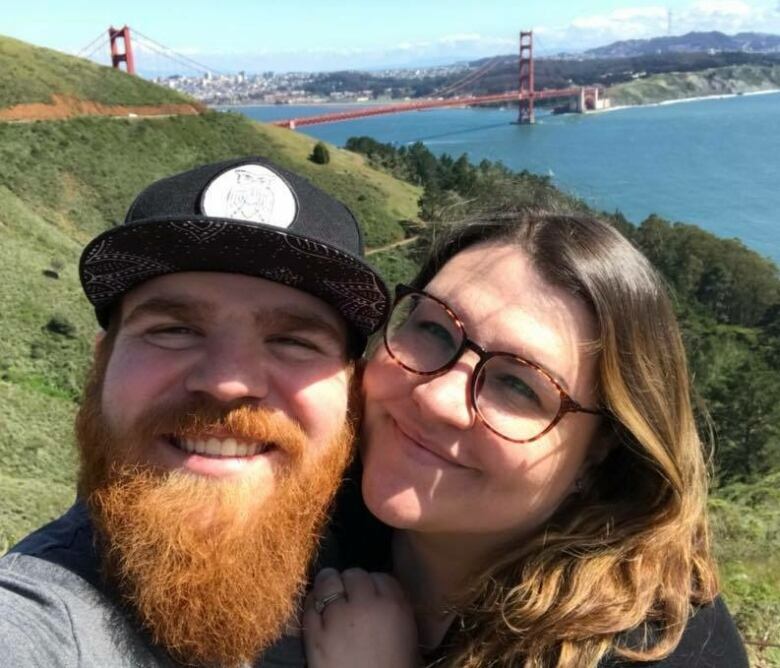 In her obituary, Bennett said she spent years feeling unwell and being told by medical professionals weight loss was the solution to her health problems. 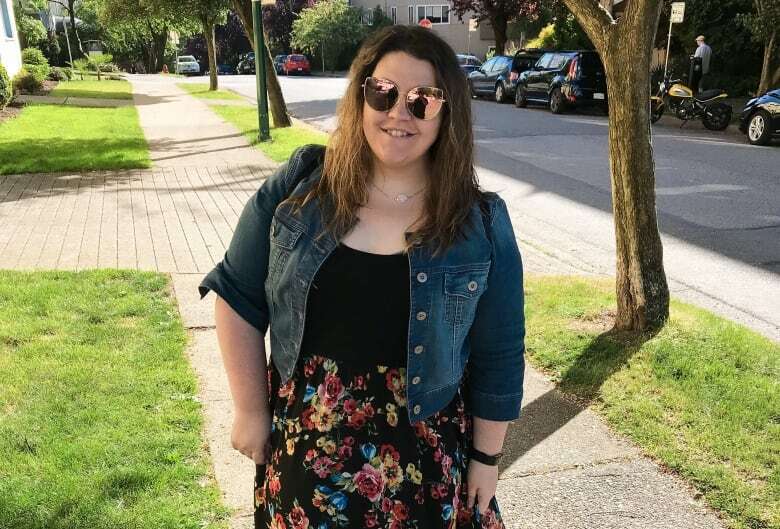 Faith Clark talked about her experiences with her weight and the health care system on her YouTube channel earlier this year. She said it is something she has had to deal with her entire life. In fact, Clark says it is very stressful to go to the doctor because she doesn't want to have the same conversation about her weight every time. "As soon as I book that appointment, sometimes I will move it three or four times because I'm so anxious about going," she says. Fat shaming can have serious health consequences, agrees Halifax psychologist Michael Vallis, who's an associate professor in family medicine at Dalhousie University. 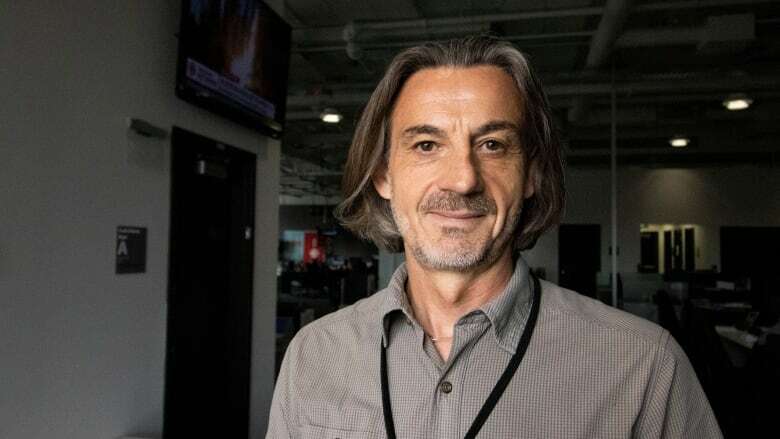 Speaking to CBC's Maritime Noon, Vallis said he believes physicians tend to pursue health complaints more vigorously when they come from people without excess weight. "People don't look beyond the weight," he said. "People living with weight are less likely to get investigated." He defines fat shaming as holding negative beliefs about individuals because of their weight, making assumptions and shaming them in a very public way. Carolanne Power's discomfort with the way medical professionals view her weight has actually prevented her from seeking health care. In a Facebook discussion, she told Maritime Noon that she hasn't been to doctor in over 30 years because of the anxiety. "It didn't seem to matter why I was there, it always came back to my weight. Last time I went it was an inner ear infection, but somehow I was referred to a dietitian​​. I gave up and haven't been since." Vallis said despite what some people assume, weight is not strictly a behavioural issue. There are many factors to take into account including metabolic, biological, hormonal and genetic influences, he said. He says people need to start looking at fat shaming as an ethical, moral and medical issue. "Sixty-seven per cent of Nova Scotians are overweight or obese," said Vallis. "It's not the few. These issues really are [common] to the majority." Vallis said instead of focusing on one particular body type for all people, it is better to look at the "best weight" of an individual — the weight they can achieve and maintain while being the healthiest and happiest they can be. 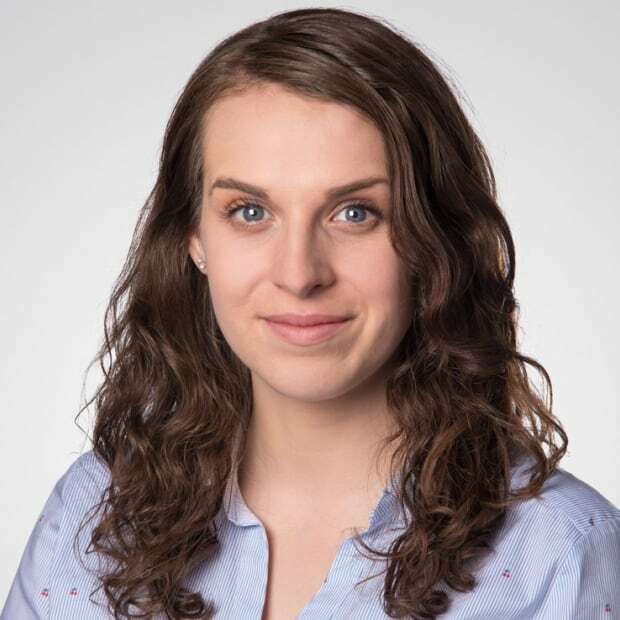 Danielle d’Entremont is a reporter based in Halifax. She previously worked for CBC Toronto and is happy as a clam to be back in her hometown. She’s always fishing for interesting stories. Send your story to her at danielle.dentremont@cbc.ca.